When you commit to learning another language, you are going well beyond just studying. Of course, there is studying involved, but studying something is not the same as learning it. For example, if you ever crammed for a math test, you may have done incredibly well on the test. Two weeks later, you can easily prove that you did not learn the math concepts. Math is a skill. Speaking in a language (even your native tongue) is also a skill. Both are things that you have to learn over time. It requires you trying (and sometimes failing – even spectacularly). Trial and error is an incredibly important aspect of learning any skill. There are plenty of examples of skills you have learned. Riding a bike, using a mobile device, and typing are all things that you learned to do. If you have every played a musical instrument, it does not matter who you are – you had to learn it over time. If you had been told how to do anything of things, you would not have been able to do them the first time – no matter how much of an expert the person doing the explaining is. You have to do to learn. Only you can decide to learn. If you don’t dedicate time and effort into it, you are not going to develop the skill you want. If you decide you want to develop a skill, that is when you start to study. Learning a language is very different than learning any other subject taught in school. When you study history, you memorize and correlate events and people. When you work at literature, you are studying writing and reading. Even science is done through rather passive studying. Math and languages are the two subjects where you really have to go beyond just studying the concepts – you have to learn them. The rest of the subjects are largely accumulated knowledge. Learning a language is acquiring a skill. This is why learning a language can be so difficult. You cannot just passively listen and write information down. You must practice and apply what you have learned. The studying tools are largely the same. You can learn from a book and audio or with a tutor. However, the way you use the material is very different for a language. There are many different ways to learn most subjects, but there is really only one effective way to become fluent in a language. You can take a language book, break it down into different sections, such as pronunciation, vocabulary, and grammar. You can spend time drilling on each of these components separately, with only small amounts of cross over. You can even completely memorize passages to feel how they work together. However, you are not truly learning the language. If you treat language learning as merely studying, you are missing several key requirements that result in actually learning the language. You really cannot compartmentalize language. Every aspect is integrated to form the language. Without vocabulary, you can’t work with grammar. Without pronunciation, you cannot speak the grammar and vocabulary you have learned. Every aspect of the language is tied to the others. Just as you did not learn English in pieces, you can learn any other language that way. Rote memorization simply does not work. Think of a song you know in another language (or a foreign phrase in a song you enjoy). You can sing it, but it doesn’t really mean anything to you. 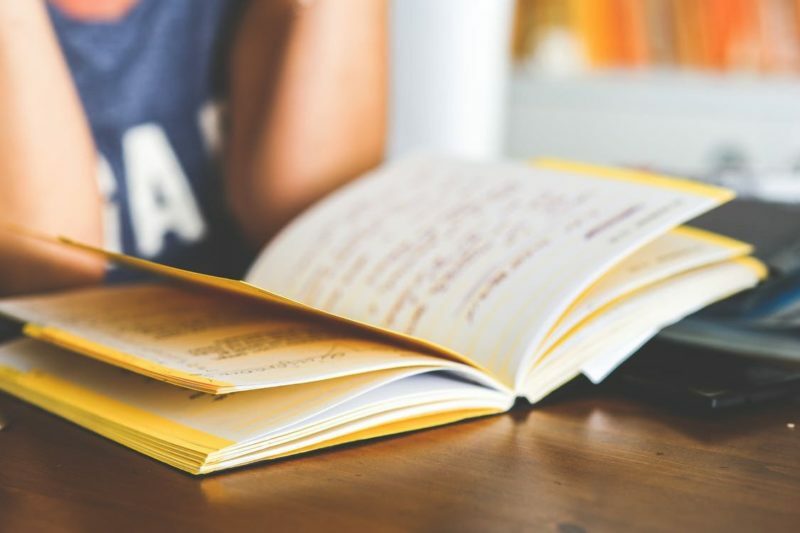 While there will be a lot of repetitious actions, such as reviewing text multiple times and working with flashcards, there is much more to the learning process. By equating what you are learning with English, you will better understand how the two languages are comparable and how they are different. By reading and listening to text in your target language, you are learning it. You must learn to infer the meaning instead of relying on traditional studying. Just like you are taught to infer the meaning of a word in English using context clues, you need to do this with the language you are learning. One of the best ways to learn a language is to push yourself. Go to a website in the language you are learning and work at translating it. Use the English equivalent to see how you have done. You can do the same with children’s books in the early staged. This helps you to use what you have learned and put it to use. Push yourself to do harder and longer texts over time. Listen to vlogs, podcasts, and shows in your target language. You may not understand everything, but you will be able to start picking up words and ideas. This will help reinforce what you have learned. It is also the way to truly absorb the language. If you can find a native speaker, that will really push your knowledge. It will probably make you uncomfortable, but that will help you in the long run. Unlike most subjects, learning a language is a skill. To succeed, you are going to have to realize that mistakes are a part of it. Make working at it part of your regular routine. That is the only way to really develop your skills.